« Fashionista NOW: How To Wear The Balloon Sleeve Trend? For something memorable, wear a vivid dress with an African style persuasion. 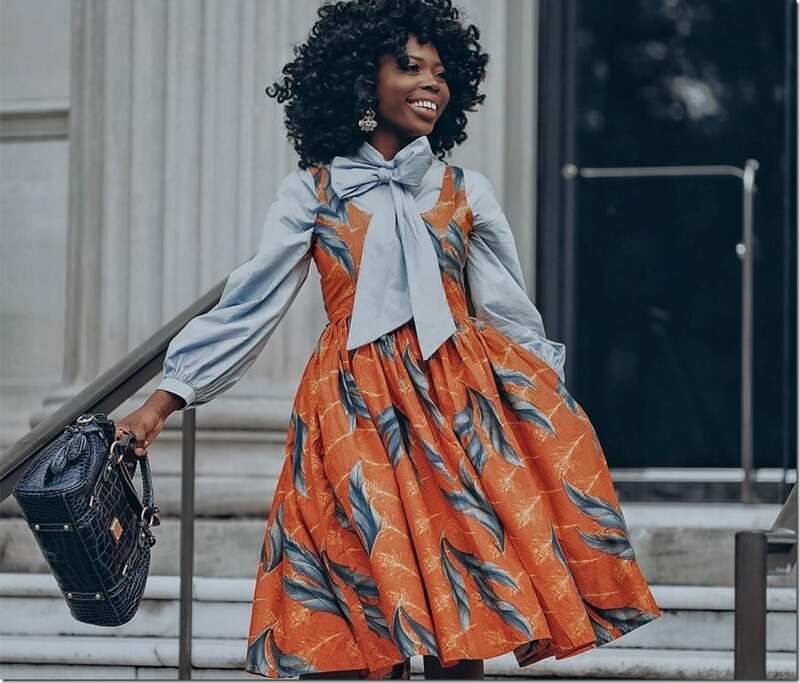 There’s something so exciting about the ankara dress style and it has to be those prints and colors that come with it. Larger than life, vibrant and ever graceful, this African dress style is absolutely riveting if you’re a fan of wearing vivid patterns. Inspired by nature and with strong African roots, the colorful fabric makes the dress. 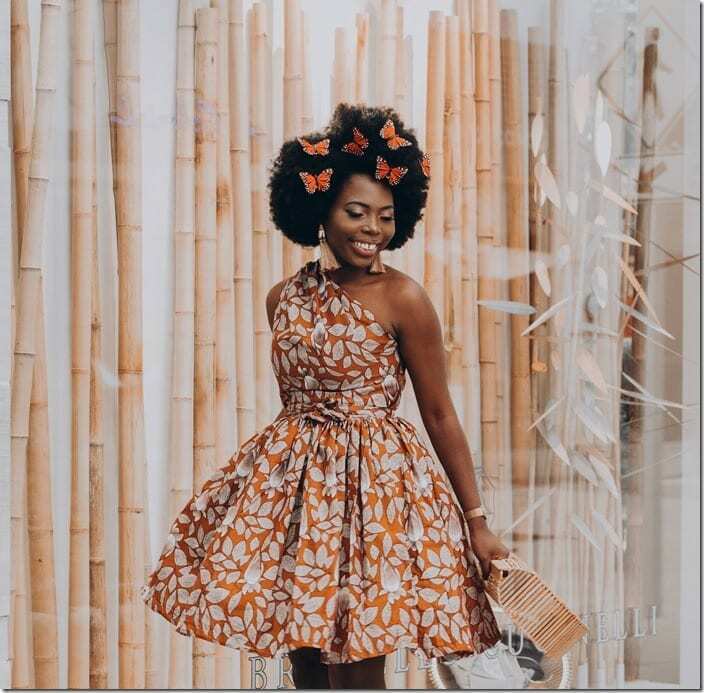 The Ankara dresses from spencter are beyond beautiful as they are designed to flatter your feminine curves, while keeping you in high spirits with their unforgettable mix of patterns and colors. 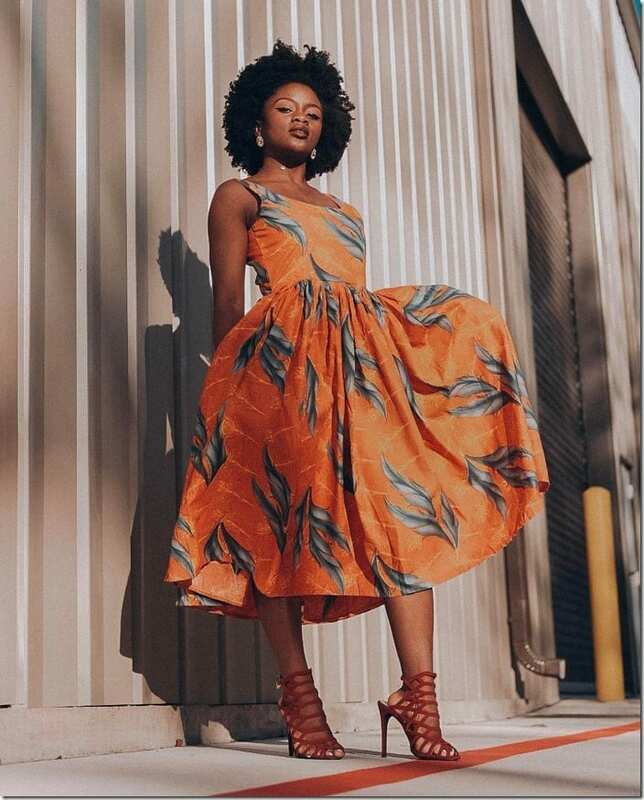 For the summer girl or woman who wants to be clad in a dress that is highly versatile and a foolproof show-stopper, kindly direct your attention to the spellbinding creations of the African print dresses from spencter down below and enjoy. 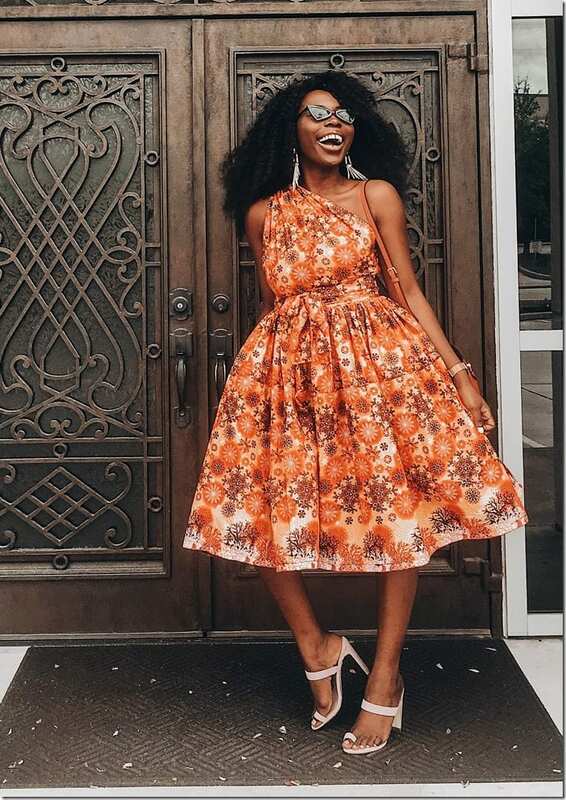 Do you love the lively and feminine style of the Ankara print dresses? 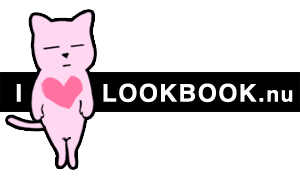 Which one would you love to wear? Share below – I’d love to know! Love the vibrant dresses and want to see more? Be sure to give spencter a visit!